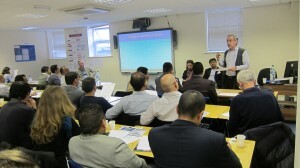 The 10th BNAC Nepal Study Day was held on Thursday, 19 April and Friday, 20 April, 2012, hosted by CNSUK in Reading. The event featured 30 excellent presentations and many stimulating discussions on a wide range of issues. 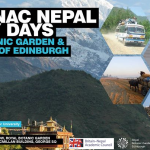 The organisers were grateful to the Greater Reading Nepalese Community Association (GRNCA) and Non-Residence Nepali Association UK (NRN UK) for thier financial support of travel bursaries for this year’s Nepal Study Day and also to the ), Queensland College for additional support.